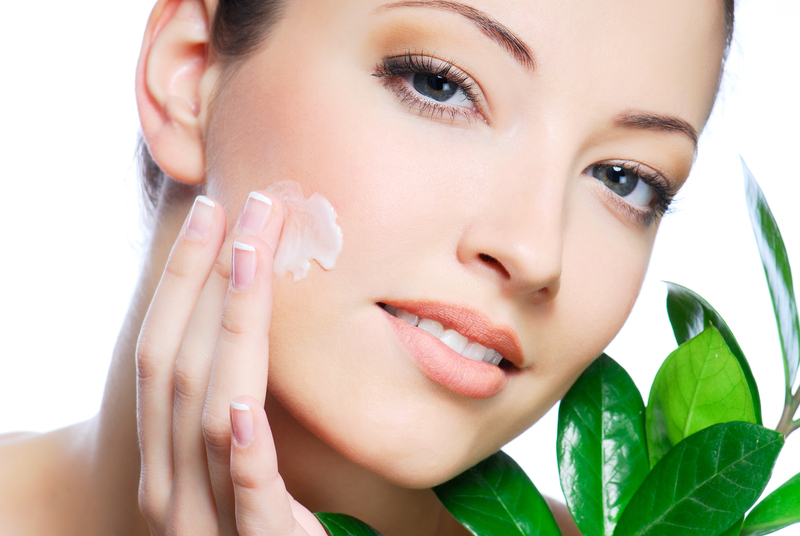 Are you irritated of applying moisturizer after every few minutes due to dry skin? Along with the impact of the change in the air, the damages of enjoying sunbath and swimming in chlorine laden water in summer are also noticed in fall. Increased lines, wrinkles and age spots are some of the after effects of soaking up the sunshine in summers. 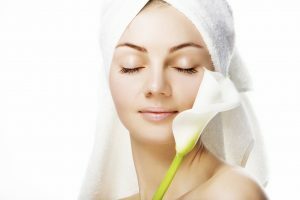 Further ignorance in fall can cause more freckles and age spots demanding more and more application of moisturizer to restore moisture in the dehydrated skin. Just have a look at these simple yet effective skin care tips for fall to make the cool weather its way in without any harm. Fruity shower gels are a body treat in the summer, but with the beginning of dry cold weather, this same body cleanser becomes an enemy for the skin. In fall, you need to a soap-free and hydrating shower gel. The best choice for this is to replace your shower gel with a creamy body wash. Skin desperately needs water and hydration in the fall due to cool temperature. Besides drinking a lot of water, you should also look for other ways to boost hydration in the skin. One highly overlooked but really beneficial step in skin care routine is toning. Yes, alcohol-free toners are a miracle for your skin as they provide your skin much need hydration and water. 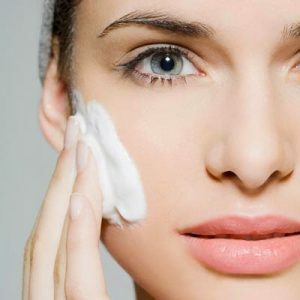 After using toner, immediately apply moisturizer to seal the hydration. 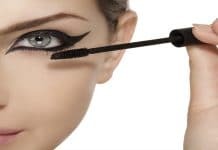 Dry and flaky skin is the biggest problem of fall and the right way to tackle this problem is to use an oil-based scrub. Along with exfoliating the skin, this scrub also comes with the benefit of hydration. There are numerous oil-based scrubs available in the market. If you have oily skin and use moisturizer alternate days in summer, you need to change the routine in the fall. Brisk temperature and cold winds make your skin extremely dry. To keep your skin soft and smooth, you need to provide it a little more hydration by using a thick moisturizer every day. Apply the moisturizer right after the shower to seal the moisture present in the skin after bath. 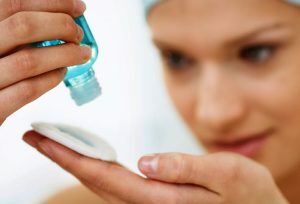 If you stopped using retinol (Vitamin A) in summers, it is the peak time you include it in your skin care regimen again. 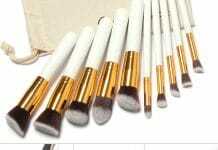 You can either buy one from the cosmetic store or one prescribed by the skin care expert. A high-quality retinol serum makes your skin look soft by dramatically reducing brown spots caused by the summer sun, fine lines, and wrinkles. Water-based gel masks are good for summer as these not just hydrate the skin but also sooth redness and sunburns with their natural cold temperature. But if you are feeling dryness in the skin, you should immediately replace the gel based masks with a cream mask. The moisturizing oils in cream mask deeply hydrate the skin and make it look smooth. Like our body, skin also gets affected by what we offer it both internally and externally. 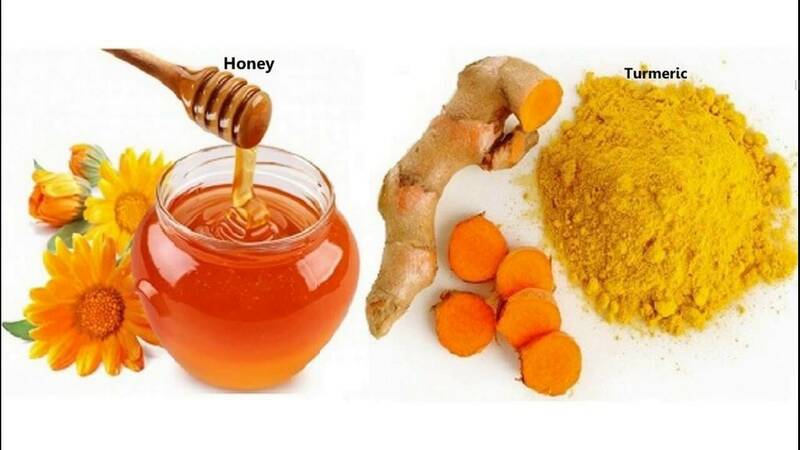 What we apply on the skin and what we eat both have a huge impact on our skin’s health. It is important to be attentive and pay attention to the requirements of your skin irrespective of season. Signs of tightness, dryness or breakouts are warning for change in the skincare routine. Just because you are not going to the beach or it’s not too hot outside doesn’t mean you will keep sunscreen aside for next few months. No matter which climate you live in, sunscreen is a daily essential that you need to always use before stepping out from the home. In fall, you can use a moisturizer with SPF 15. One of the early signs of cold weather is dry cuticles. I am one of the biggest sufferers of this problem with the beginning of winters. Sometimes the problem gets so worse that the cuticles start bleeding with a lot of pain. Usually, regular hand creams fail to tackle the problem. 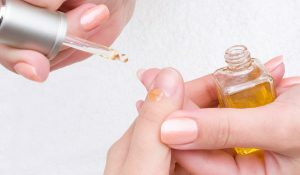 The only way to get relief from this problem and treat cracked skin is to invest in some high-quality cuticle oil. If you are still in doubt with the right skin care regimen for fall, just think about all your personal factors including age, skin type, the climate you live in and products that suit you. It will help you pick the best skin care products for any season. Jeans and sweaters covering your skin in winters don’t mean you will start ignoring the skin by taking a break from your skin care regimen. In winters you need to spend more time on skin care to avoid the flaky skin. So ensure that you take proper care of your skin to get smooth and soft skin even in cool weather.